On 14th October Royal Mail issued the first ever set of special stamps to honour eight former British Prime Ministers of the past 200 years. Together they create an intriguing snapshot of Britain’s political history over the last 250 years. Nicknamed the ‘Iron Lady’, Thatcher was Britain’s first female Prime Minister. She was elected MP for Finchley in 1959 and entered Downing Street in 1979. 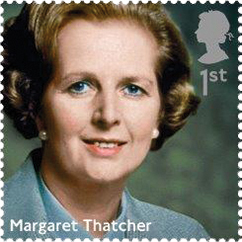 As Prime Minister she won three elections and implemented policies that became known as Thatcherism. He first became Prime Minister 50 years ago and went on to win three further general elections, making him the only Prime Minister in the modern era to have won four general elections. As Prime Minister he implemented social reforms in many areas including education, health, housing and child poverty. 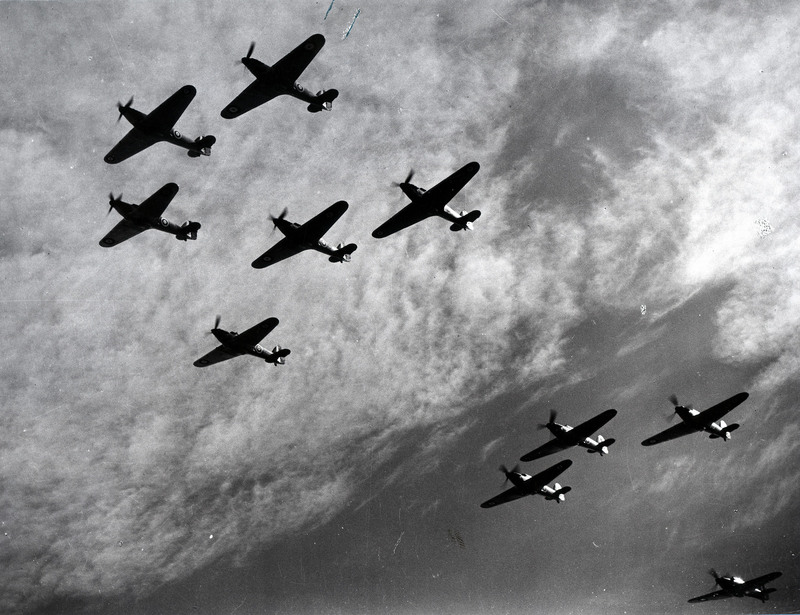 As the winner of the 1945 landslide election Attlee was the first head of a majority Labour government. Under his leadership Labour launched the National Health Service, extended unemployment insurance, and nationalised the railways. 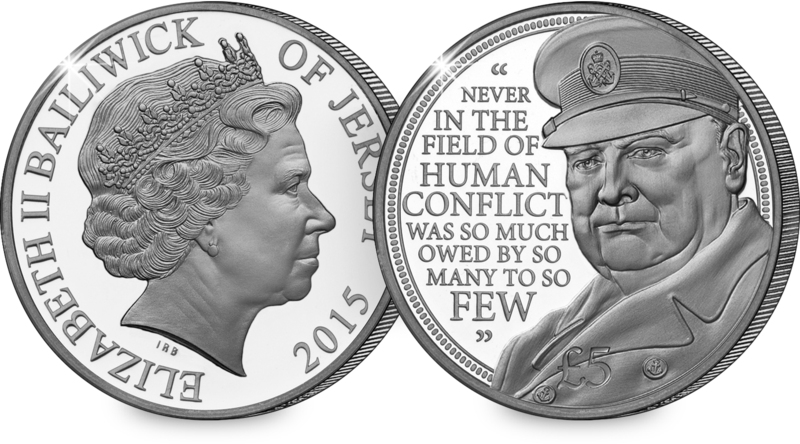 Churchill famously led Britain to victory during the Second World War. He served as Conservative Prime Minister twice – from 1940-1945 and 1951-1955. 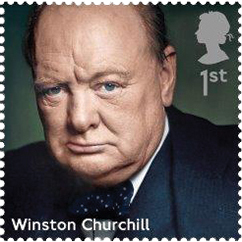 He was known for his rousing speeches and quotations, including the iconic ‘We Shall Fight on the Beaches’ in 1940. 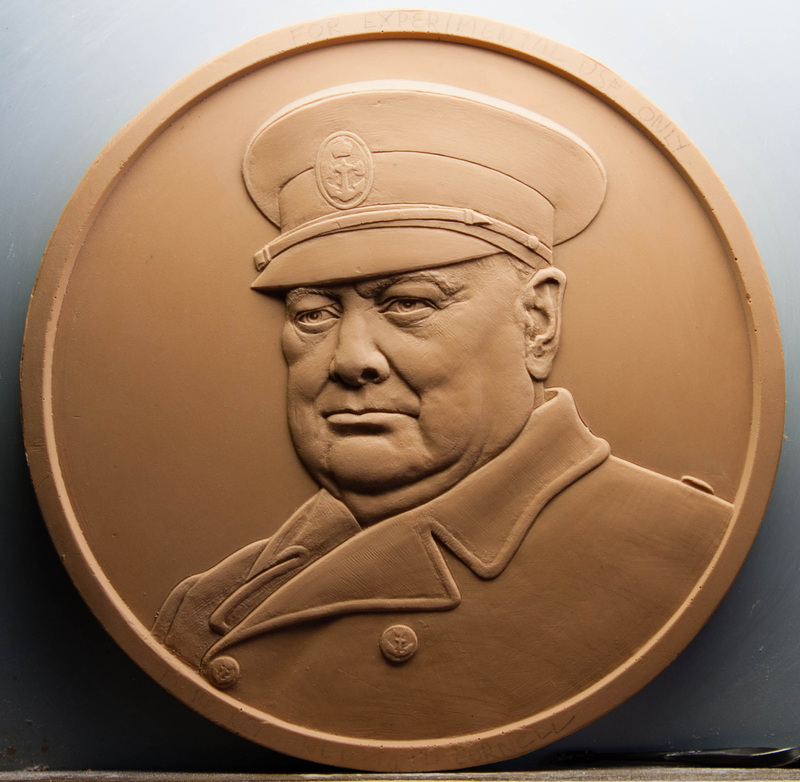 Churchill was awarded the Nobel Prize in Literature in 1953. 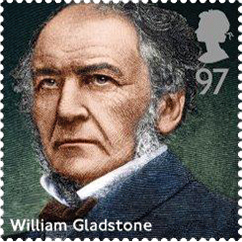 Dubbed the ‘Grand Old Man’ of Victorian politics, Gladstone was Prime Minister for four separate periods – more than any other Prime Minister. During this time he reformed the army and civil service, extended voting rights and introduced the first national system of primary education. During his time as Prime Minister Peel founded the Metropolitan Police Force and put through legislation allowing Catholics to become MPs. Other landmark legislation included the Mines Act of 1842 that banned the employment of women and children underground, and The Factory Act of 1844 that limited working hours for children and women in factories. 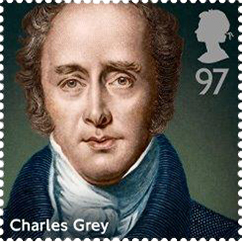 Grey led the Whigs for almost 30 years, and was Prime Minister for just 4. 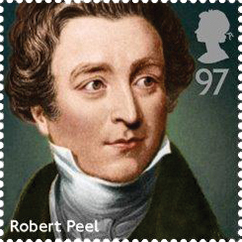 During this time he passed the the ‘Great’ Reform Act of 1832 to reform the electoral system and abolished slavery throughout the British Empire with the Slavery Abolition Act of 1833. 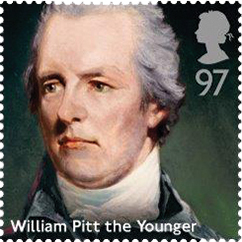 William Pitt was an MP at 21, Chancellor at 23 and Prime Minister at 24 – making him Britain’s youngest ever Prime Minister. 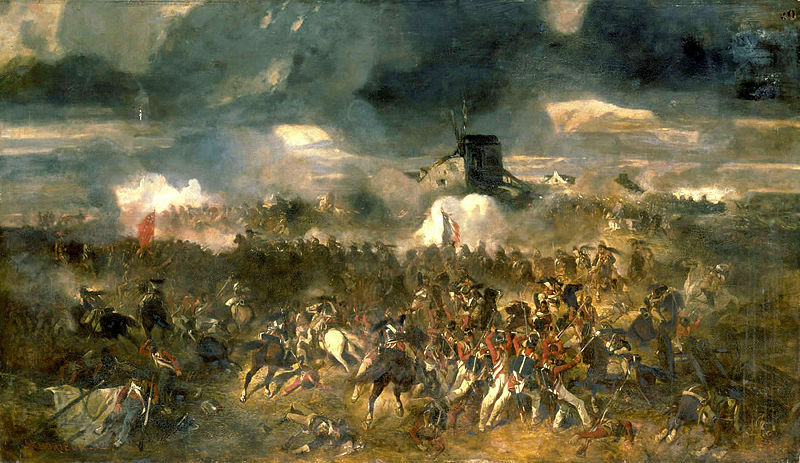 During his time as Prime Minister he led Britain into the Napoleonic Wars, reformed the government of India, and passed the Act of Union between Great Britain and Ireland. 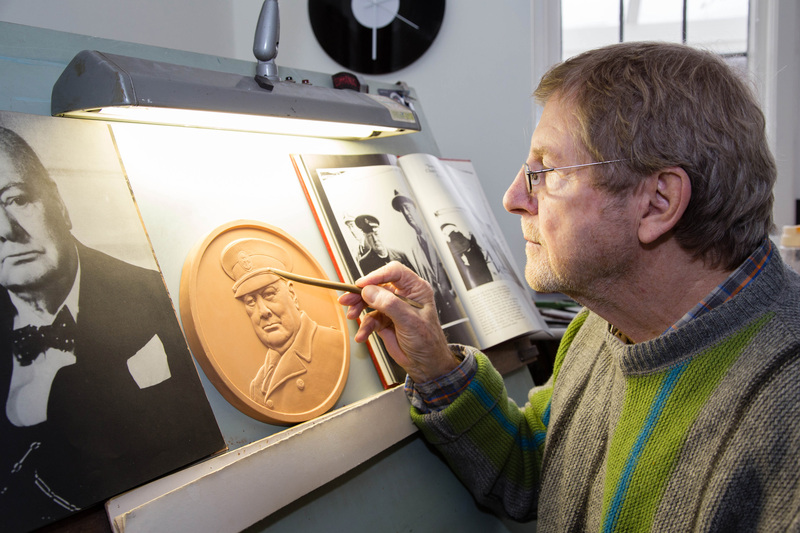 You can secure the complete set of 8 Royal Mail stamps today in a limited edition philatelic book available exclusively from The Westminster Collection. Alongside each stamp you’ll find informative narrative about each Prime Minister. 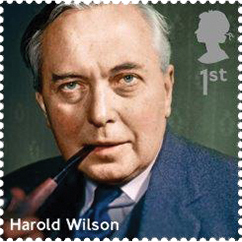 Each stamp is postmarked 14th October 2014 – the first day of issue. Royal Mail will issue many thousands of stamps but only 495 sets have been earmarked for this unique presentation book.